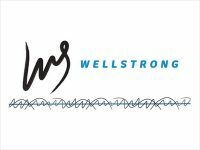 WELLSTRONG – Page 2 – A fitness and wellness community for people in recovery of substance use disorder. 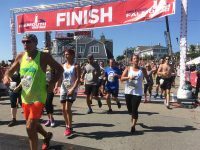 A fitness and wellness community for people in recovery from substance use disorder. Getting stronger physically and emotionally in order to stay well. Walk/Jog, Running for races, yoga, Strength Training, Meditation, Hiking, planned events and more. 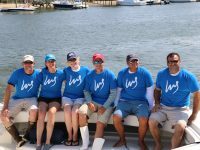 WellStrong is a 501(c)3 nonprofit whose mission is to create safe, supportive communities of people in recovery from substance use disorder through fitness, wellness and meditation. Our programs are available to anyone committed to recovery, regardless of their ability to pay. 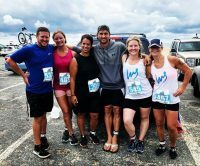 WellStrong promotes and participates in many group events such as hikes, road races workshops and more. We also attend community events to share our goals of healthy lives in recovery. Check back often so that you can participate.